The Sunshine State, 1959. 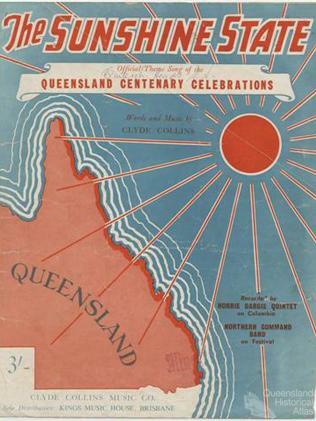 Official theme song of the Queensland Centenary Celebrations. 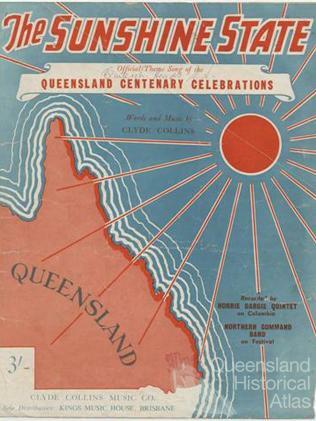 The song was written and composed by Clyde Collins in 1959 for the Queensland Centenary Celebrations Committee.